Glass front and back means the Samsung Galaxy S7 is a beautifully designed phone that is highly susceptible to breakages. 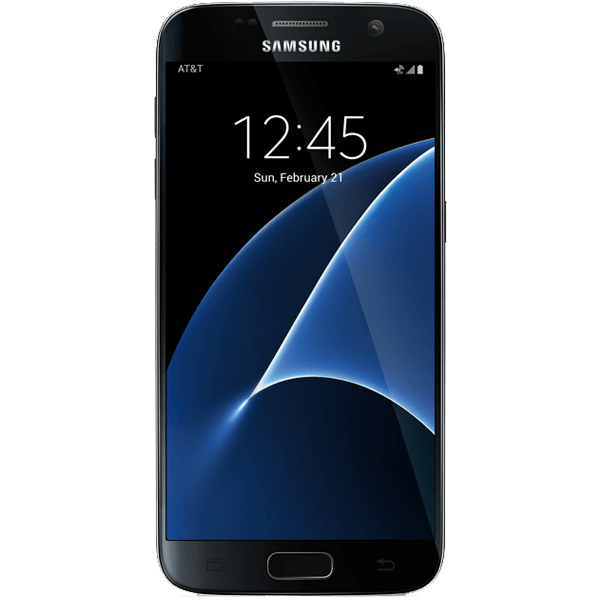 With it's retina screen and updated cameras, the Samsung Galaxy s7 will make most iPhone users envious of 's latest and greatest. If you've dropped your Samsung Galaxy s7, chances are your retina screen has now been turned into something that resembles a honeycomb. Worry not, Smart Repair can help. Smart Repair are Samsung Galaxy s7 repair specialists, with technicians standing by to carry out Samsung Galaxy s7 screen replacement and diagnostics. At Smart Repair, samsung galaxy s7 Repairs services don’t have to break the bank. Our services are both fast and budget-friendly. Depending on the type of damage and the extent of the damage to your samsung galaxy s7, repair costs will vary. For an accurate estimate on your samsung galaxy s7 services, please contact your local SR store. Using our simple booking system, select your Samsung Galaxy S7 repairs and pay online. Post your device into our secure facility in Staffordshire where our technicians will test and repair your device. Your Samsung Galaxy s7 in most cases will be turned around same day, being shipped back to you via secure courier service.